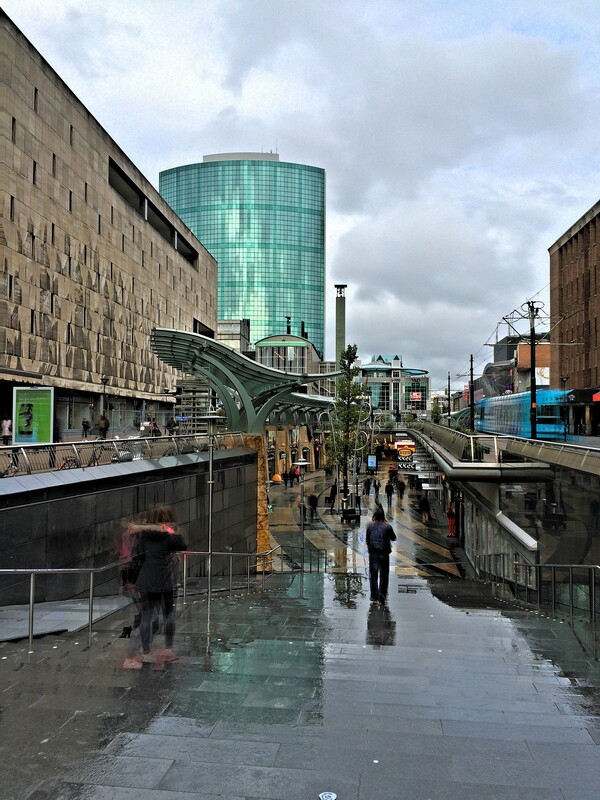 Here’s a neat little below-grade shopping district in the heart of Rotterdam. This image was shot back on a very short visit there in September. Lovely picture! Greatly reminds me of my very own time in the city (here’s what I experienced: http://traveluxblog.com/rotterdam/). Definitely a very special city!